What is the Music Education Blog Carnival? 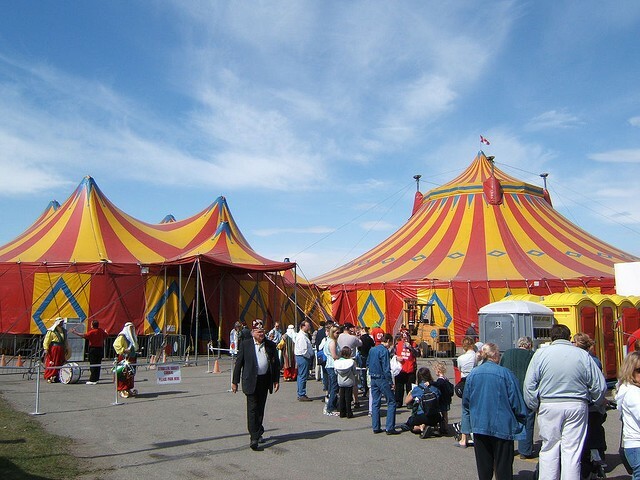 ~The new Music Education Blog Carnival was created and is maintained by Dr. Joseph Pisano of MusTech.net. Its function is to promote the great work being done by Music Education Bloggers across the Internet. The carnival seeks to provide a free online avenue that provides useful Music Education materials and information to the Internet community while providing greater exposure for those writing these great blogs. The Music Education Blog Carnival is published on the 1st Monday of every month and is a recognized member of the communities of blogs as indexed by BlogCarnival.com. All writings submitted to the Music Education Blog Carnival are examined to ensure that they are valid, interesting, and related to our discussion topic(s). Not every entry is selected to be in the editions. How do I submit an article for consideration of inclusion in the next Music Education Blog Carnival? Submit your blog article for the next edition of Music Education Blog Carnival using our carnival submission form. 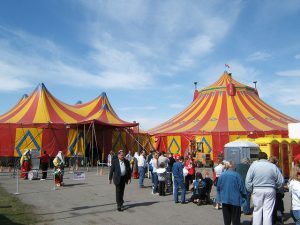 The next edition of the Music Education Blog Carnival will be hosted by Andy Zweibel of MusicEdMajor.net.